One big upside to learning how to sew is that you can create all kinds of useful things. 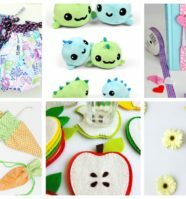 DIY sewing projects are excellent ways to hone your skills and make awesome things in the process. 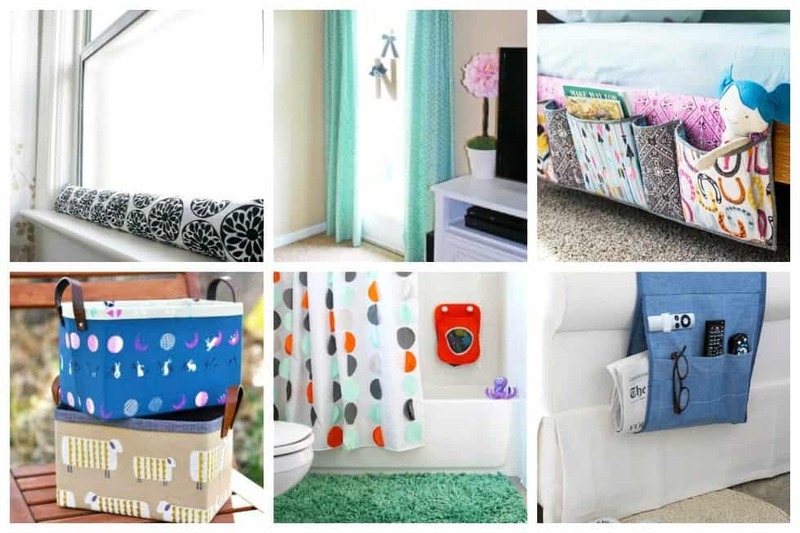 Here, we’ve found 10 DIY sewing projects that you can do to beautify your home. 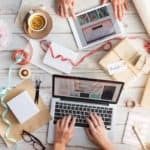 These are fairly easy projects and those that you can get back to making time and time again. 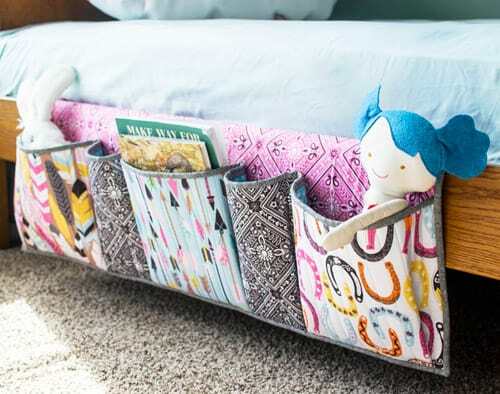 These baskets are and easy to make and the original size is fat quarter friendly (the largest piece you need is 17×15 so pull out those big scraps)! 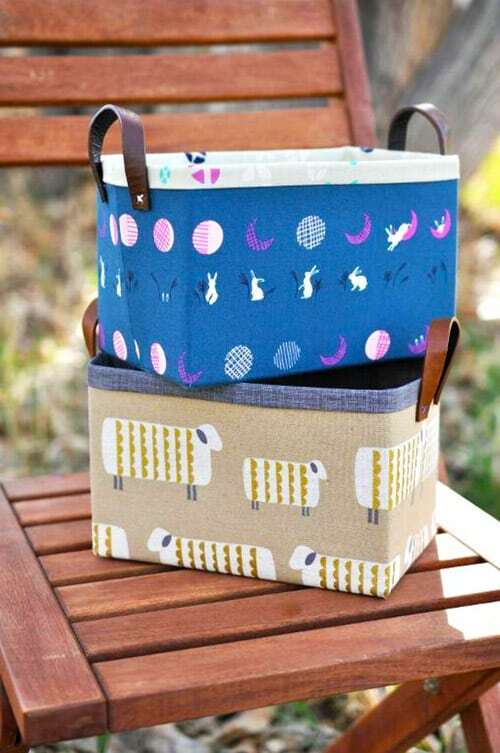 They are made sturdy with a layer of Peltex, but can also be made soft using fusible fleece or batting. 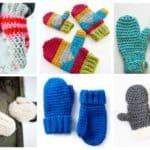 You could even very easily sew this entire project by hand with no problem. Sewing your own curtains is not rocket science. 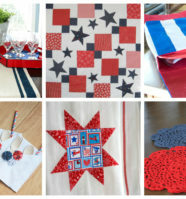 You can easily make dozens of these in a variety of fabrics, colors and lengths! 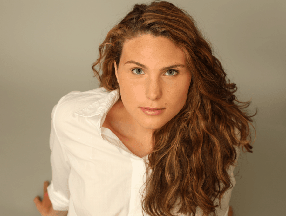 Time for a new quick and easy, no-fail beginner sewing project you can make really fast. 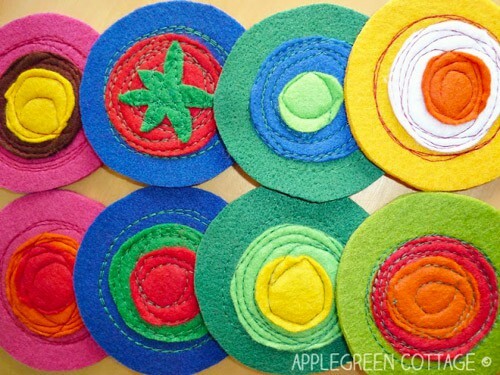 round felt coasters with just the easiest applique to sew. An eye-catcher at any party, and a perfect homemade present! Delve into your scrap tub and put those hoarded little treasures to good use. 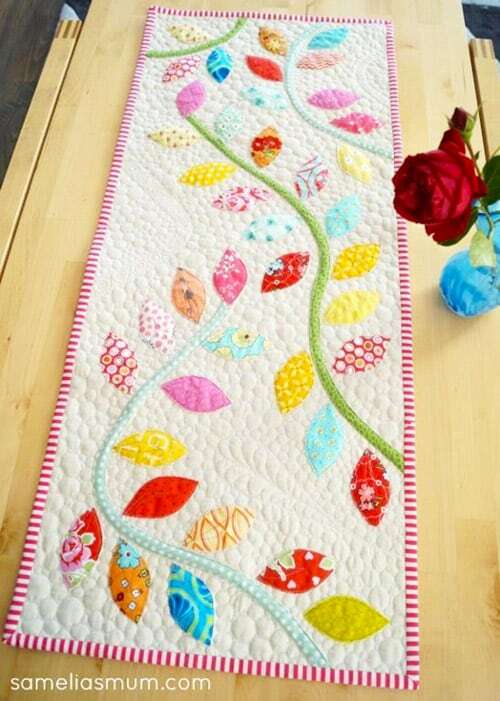 This Bursting Buds Table Runner is a fun afternoon project and will add a burst of color to your home. The pockets are roomy, and will even fit letter-sized pages to help you organize whatever you’d like! 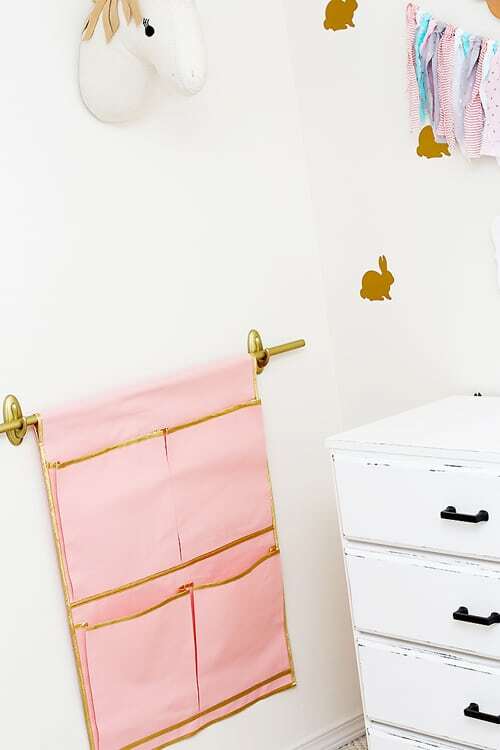 Using a heavy duck canvas fabric helps to create a sturdy organizer without the need for interfacing. 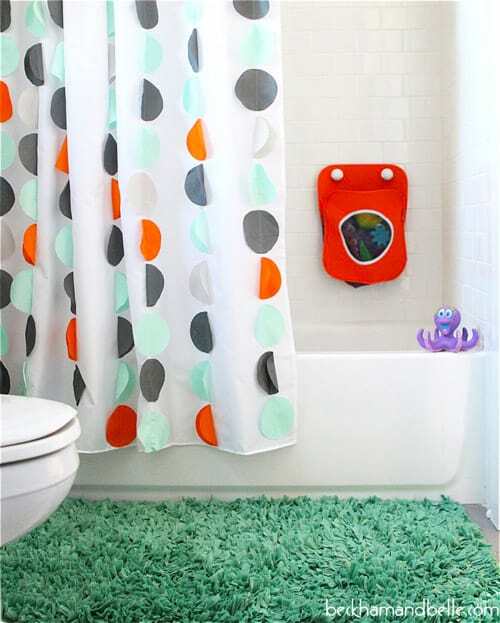 Give a plain white shower curtain a colorful and whimsical twist by sewing on colorful circles. Perfect for the kid in you or your actual kids! This organizer is 41” wide and has 5 pockets. The pockets are all 10” tall – 3 of them are 10” wide and 2 are 5” wide. 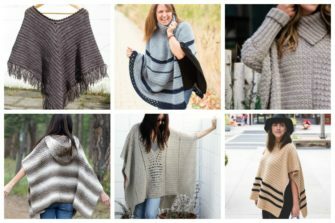 You can sew it with all one fabric or mix it up with different fabrics for each pocket. 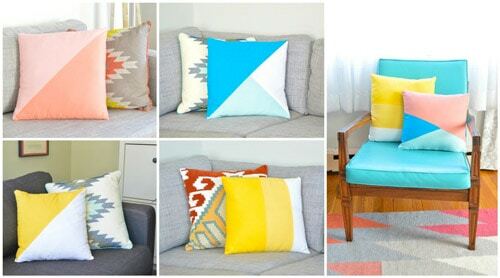 Throw pillows are annoyingly expensive, so why not sew some of your own. 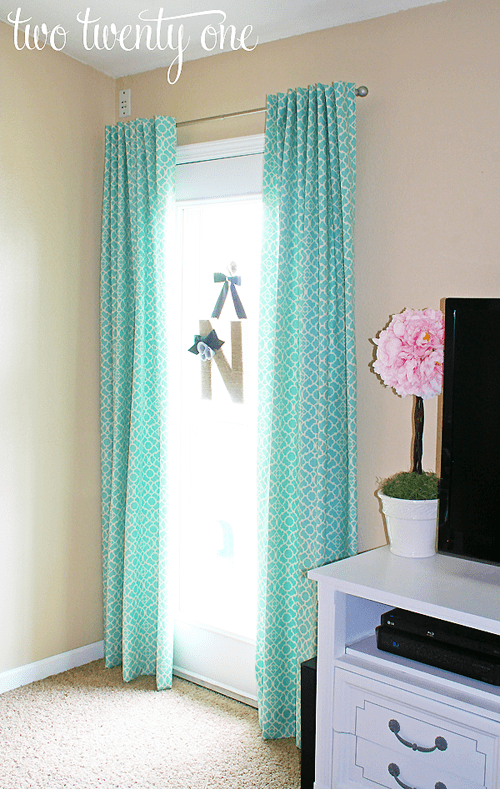 A variety of color-block patterns could be a fun way to bring in lots of colors that can tie in with the colors you already have in your room. 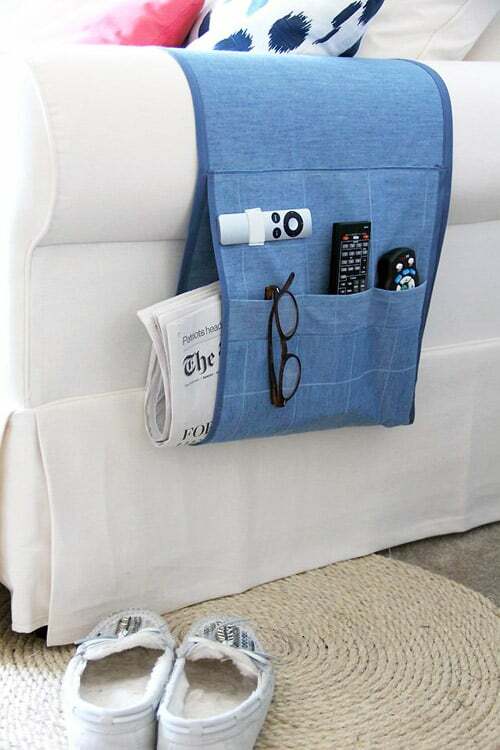 With this easy-to-sew remote caddy, you’ll never lose your remote control again! By choosing a fabric that complements your home decor, you can make an armchair remote holder that is both functional and aesthetically modern. So, stop digging around in the chair cushions and simplify your life with this armchair remote holder DIY. 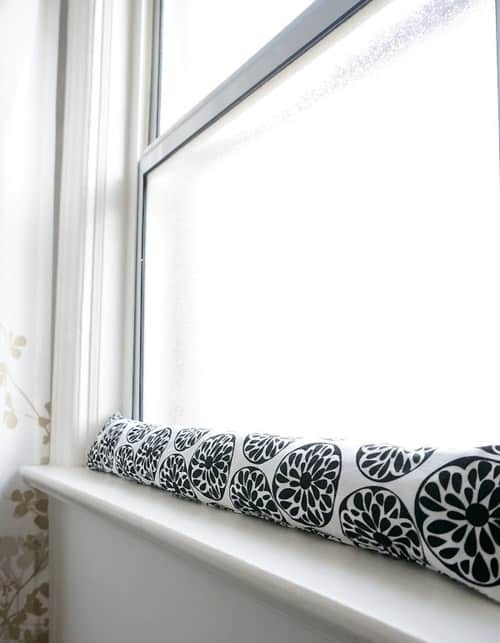 With a small piece of fabric and a few plastic bags, you’ll be able to sew together a simple way to save energy and money this winter. 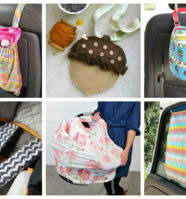 Did you like any of these DIY sewing projects for your home? Maybe you have one go-to project that you’d like to share with us – we’d love to hear it!